Newly Renovated! Variety of Sizes Now Available. Indoor, Heated, Drive-up Accessible Units. Reserve Now! Here in Chicago people live life at a faster pace. We wake up early to claim a table at our favorite coffee shop before work, but even earlier to buy Chicago Bulls tickets or shop the local farmers’ markets. When work requires a longer day, we stay later. 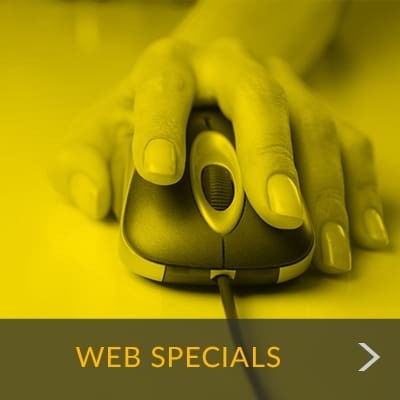 So when you need to find a self storage solution, we understand why you put a premium on convenience. 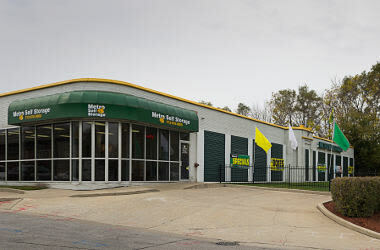 Our Wrightwood-Ashburn storage facility is built with convenience in mind. Fully enclosed to protect you from the elements, we provide a wide selection of ground-level units, extended access hours 365 days a year, and a professionally trained storage team to help you. Our storage office is open Sundays and carries a full range of packaging supplies and moving boxes in one convenient location. Do you have a unique storage need? Stop by for a consultation with a member of our friendly storage team. We are here seven days a week to show you storage options including commercial storage units, interior office spaces, heated storage units, and more! We also offer exterior parking spaces. 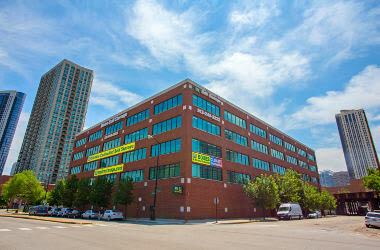 Great value in a great location is why Metro Self Storage in Chicago on West 79th Street is the a leading choice for businesses and residents living in Chicago, Wrightwood, Ashburn, Brainerd Park, Gresham, and Marycrest. 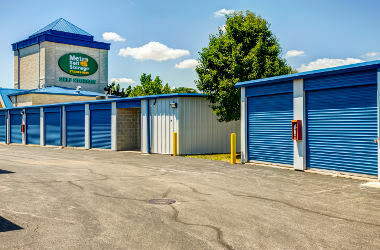 Our convenient location offers a variety of self storage units and sizes including large commercial units. "I just love the facility and the workers! Everyone is so pleasant and helpful..."
"The facility was clean, well lit and i felt secure with all the cameras around..."
"Jose at the 79th Location is Amazing. Friendly,Respectful, Helpful..."
Every morning when we open our doors for business our goal is the same, to provide each and every one of our customers, new and old, with the best possible self storage experience. That one simple goal is the reason we value you and your belongings as we do. We understand that moving can be a stressful experience, and our caring, courteous team is always willing to go the extra mile to make your transition into storage units easier. Whatever you need, whether you have questions about how to best utilize your space, or you're wondering about your payment options, we'll take the time to answer your storage questions and listen to your concerns.